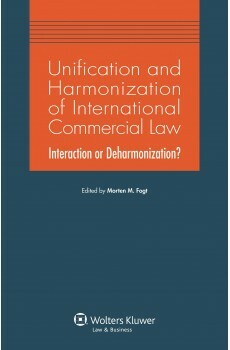 Acasă » Unification and Harmonization of International Commercial Law. Interaction or Deharmonization? Can clearly preferred methods of unification and harmonization be identified? What are the benefits of achieving unification and harmonization by means of party autonomy and contract practice? Is it necessary first to harmonize some aspects of private international law? Which aspects of unification and harmonization should be formal, and which can remain informal? How should formal and informal measures interact? What conflicts are likely to arise, and what resolutions are available? Should tensions be seen as inevitable, positive, and necessary? Which of several international instruments are applicable, and what order of priority should apply? Sixteen different nationalities are represented, allowing for fruitful discussion across all major legal systems. 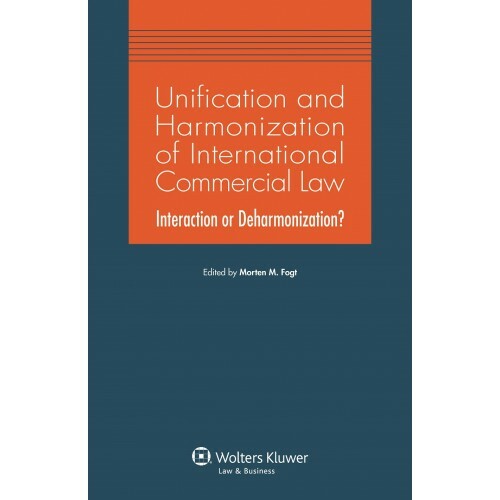 Prominent scholars and experienced practitioners offer deeply informed insights into how to navigate the complex field of international commercial law with its multiplicity of instruments, and how to resolve or neutralize the possible defects of various different means of unification and harmonization of international commercial law. These insights and proposals are sure to be welcomed by interested academics, practitioners, judges, arbitrators, and businessmen throughout the world at global, regional, and local levels.